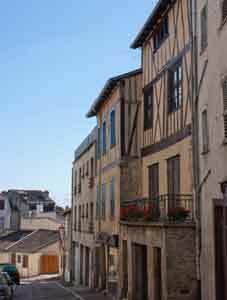 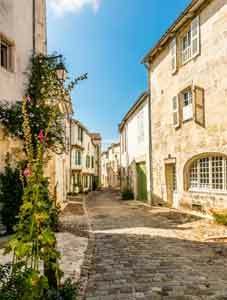 1st for French Property have been helping clients buy property across France for over 15 years - longer than Leggett, Rightmove, Greenacres, FrenchEntree! 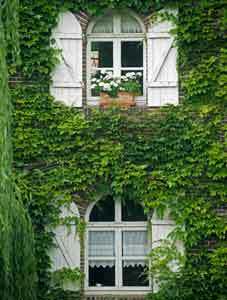 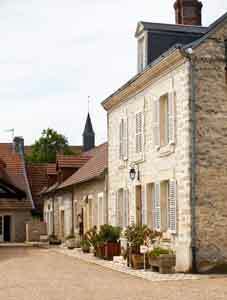 From chateau for sale to apartments, we have a French home for every budget. 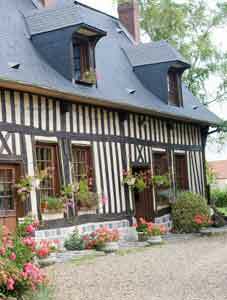 France is a large country offering a huge variety of property styles and locations: Brittany to chic Paris and beyond to the Mediterranean. 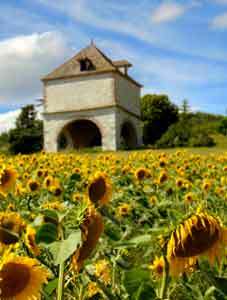 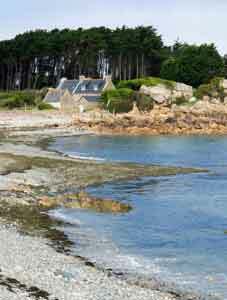 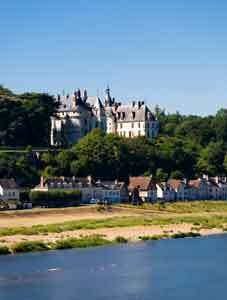 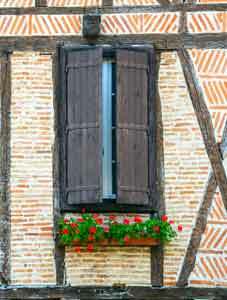 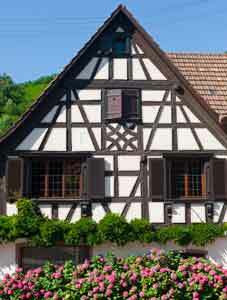 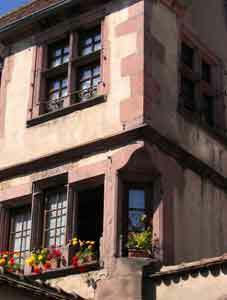 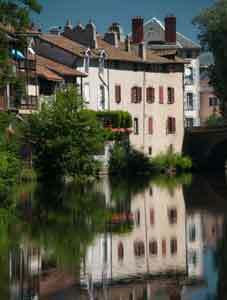 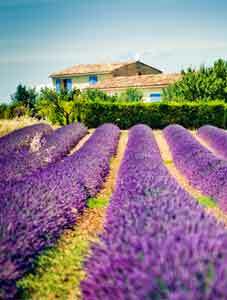 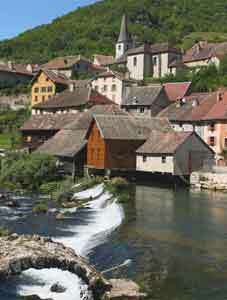 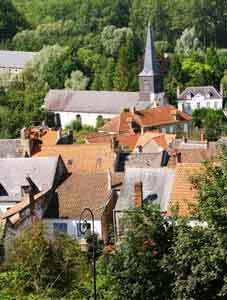 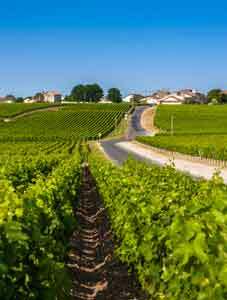 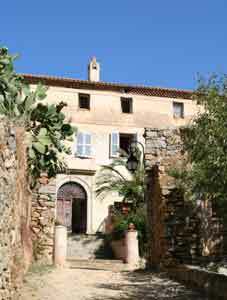 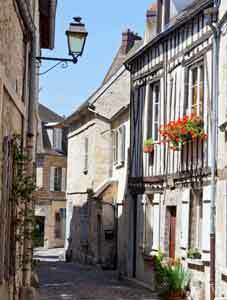 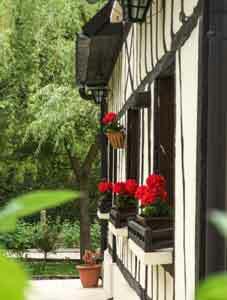 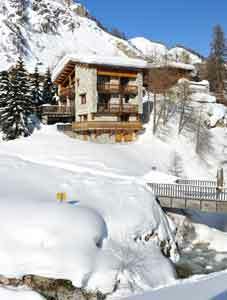 Choose from coastal apartments and villas to rural gites, barns, lakes and unique chateaux. 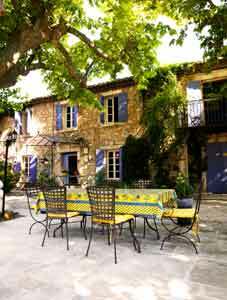 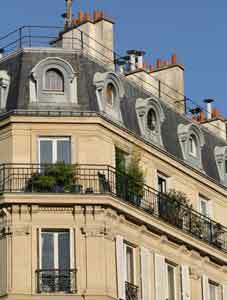 Invest in bargain renovations, cheap french property or glamorous villas - contact us for a professional service.